Labor Day weekend is the unofficial end of the Chandler summer season. If you’ve been thinking about selling your home, you may be wondering if you’ve missed the boat. Spring and summer are often thought of as the best seasons for selling your home. But don’t be discouraged! 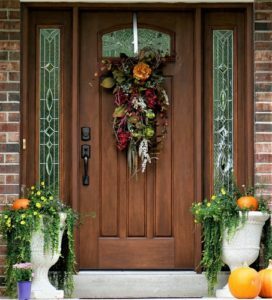 Fall can also be a great time to put your home on the market. Here are our best tips for making the most of your post-Labor Day sale.